According to the most recent JP Morgan survey of Institutional investors, demand for hedge funds is increasing as investors continue to seek returns that beat the traditional market benchmarks. “While sentiment toward hedge funds has become increasingly critical after a turbulent 2018, investors plan to continue to utilize hedge funds as a primary source of alpha generation in 2019 — and to increase their overall asset allocation to hedge funds” according to the survey. A third of institutions that responded are going to boost allocations, which would be a significant uptick of 15 percent over last year. 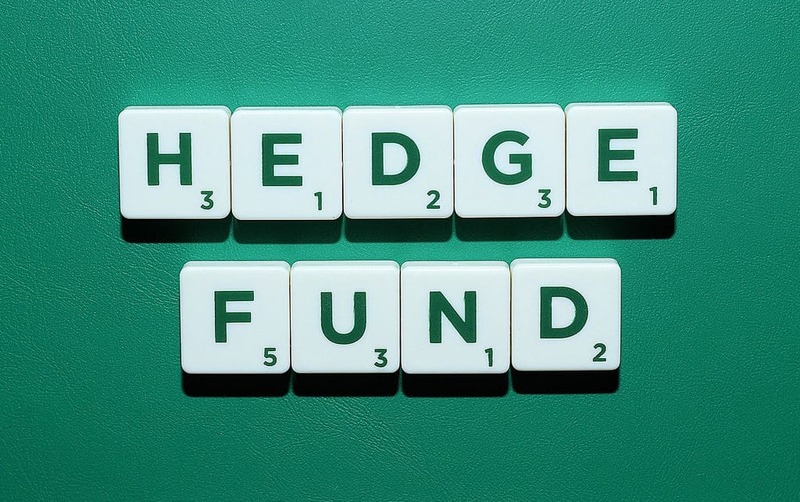 Only 13 percent plan to downsize their hedge fund positions. And bit over half (55%) will stay even year over year. Investors remain concerned about hedge fund crowding, style drift and transparency, according to the survey. JPMorgan said it polled 227 investors with about $706 billion in hedge fund assets for its annual Institutional Investor Survey. Macroeconomic and credit strategies will likely see an uptick this year as well. While fundamental long-short equity, event-driven and managed-futures strategies will likely see outflows, according to the survey. The survey found new launches continue to be an increasing trend among investors. Mostly for diversification and lower fees. “However, the bar remains high for emerging managers to receive allocations. 69% of investors surveyed indicated a willingness to consider allocating to new launches, in line with last year’s survey results. Of those considering new launches, roughly half made at least two new launch allocations in 2018” according to the data submitted by investors.